Well, to answer those questions: Yes, there are a lot of fake cell towers all over the world and the reason why is they can gather extensive personal information about your smartphone and you. And one of the worst parts, neither you nor your phone will ever know it’s happening. Terrifying, I know. 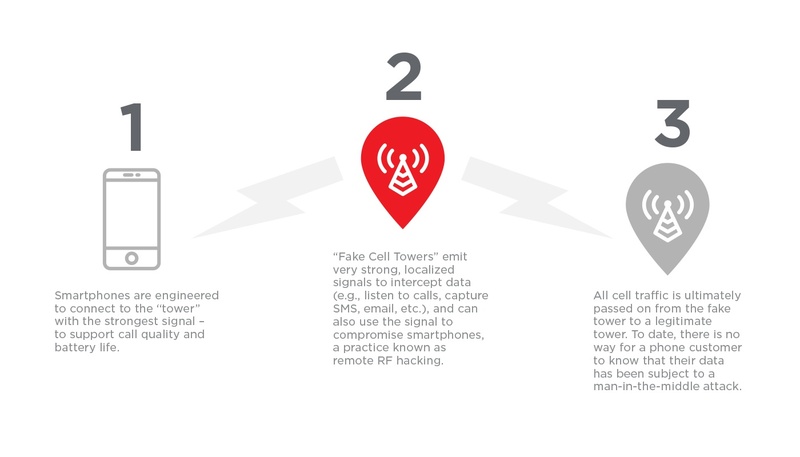 Like most technologies, “fake/rogue/unregistered” cellular towers can be used for valid or malicious purposes. But, good or bad, we should all be aware and concerned about this growing data interception. First, fake cell towers go by many different names: Stingray, Dirtbox, IMSI Catcher, to name a few. Governments purchase fake towers from large contract organizations like Boeing and Harris Corp for hundreds of thousands of dollars. However fake towers can be home-built and effectively used for under a thousand dollars. The more you spend, the more capabilities and range you gain, but the point is you can start invading people’s lives for a minimal investment. Second, fake cell towers all perform a similar task, tricking cellphones (or other cellular-enabled devices) into connecting by broadcasting a more powerful signal than the other towers around it. Smartphones are designed to connect to the strongest signal available to reduce power constraints and optimize user experience. So if a fake tower is broadcasting a stronger signal than a legitimate tower, your phone will automatically switch over – creating the perfect “Man-In-The-Middle Attack” – gathering data from your phone before passing you off to a legitimate tower. You will never know it has even happened. Now that you understand how a fake tower works, let’s look at what they can gather. As we’ve outlined, if you connect to a fake tower, it sits between your smartphone and a legitimate tower collecting data. This often includes eavesdropping on conversations. Conversations of potential criminals, business conversations, even government-sensitive conversations. Even if you’re not having a conversation when your phone connects, the tower still collects any and all data that passes through it; SMS text messages, emails, application data, etc. The fun doesn’t stop there though. Even if you’re not making a call or passing any data, fake towers can actively attack your smartphone, inserting malicious code, to essentially take control of your phone. 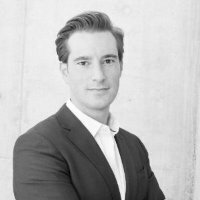 So even when you disconnect from the fake tower, the installed malware continues to transmit data about you and your activities. This is known as Remote RF Hacking and it is extremely concerning. What’s The Likelihood Of Connecting To A Fake Tower? 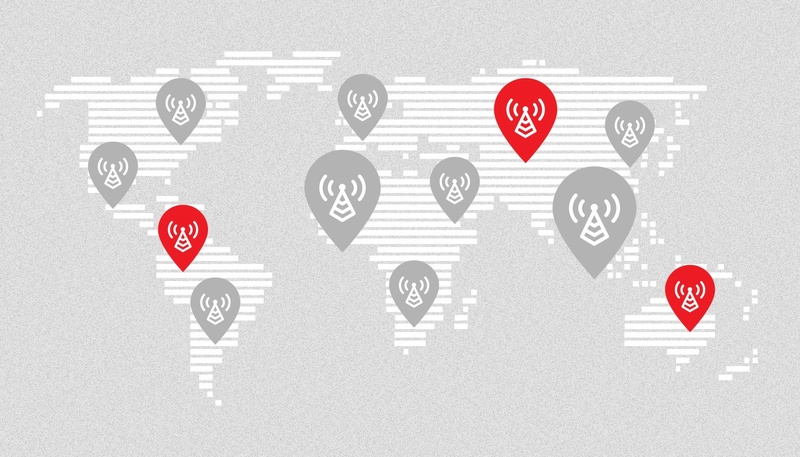 Connecting to a fake tower will vary from person to person but if you live in a major city or travel internationally, you’re at greater risk. First, from what is publically available, Stingrays are in use across the US. This secretive technology is only available legally to the government, and they’re not required to report when they’re purchased, used, or how they’re used. Second, if someone had the technical chops and didn’t care about breaking the law, there are simple, online guides to creating fake towers. These “fake” towers would allow an attacker to gather and understand a lot of sensitive personal and professional information from those who connect to their tower. You can let your mind run wild with all the information that could be collected if someone tapped your smartphone. Business information, legal discussions, political views (yes, countries tap phones to know your political views) and personal information could be used as blackmail (parenting, children’s social comments, etc.). Third, using a fake tower is a numbers game, as in you want to go where the most people live and travel. Fake towers are typically placed in choke points like airports as lots of people visit them daily. But, it has been reported that fake towers have also been attached to airplanes, giving the data collector a much broader vantage point. Will my phone or the government protect me? Hopefully you haven’t thrown your phone out the window yet yelling, blasphemy! But it does get a little worse. First, as we touched on, you’ll never really know if you have or you are connected to a fake tower or if your phone is under attack (ignorance is bliss!). Smartphones are commercial devices and don’t have advanced security features to identify, alert and protect against advanced attacks like fake towers. Second, there is little to no governing of how this technology is used and monitored. Yes, the government has certain internal controls of how they are to use these devices to collect data, but there is nothing stopping a criminal. The government isn’t looking for their signals, neither are the telcos. Point being, a malicious actor in the vicinity of your home or office, could be using this technology and little could be done to identify the activities. So unless you want to fork over millions of dollars to buy an advanced system of identifying rogue cell tower signals or build a home kit, we’re all sitting ducks waiting for a strong malicious signal for our smartphone to connect to. Although fake towers are highly covert and extremely invasive, there are things you can do to raise your security profile. First, educating yourself about the associated risks is your best defense against fake cell towers. Knowledge is power and remaining vigilant about potential threats will help you safeguard your personal security. Second, reduce or eliminate your RF signals. Simple, free solutions, like turning off your cell phone when traveling through choke points is a great start. For example, turn off your cell phone when arriving and traveling through airports, especially international terminals. But keep in mind, turning your phone “off” only reduces its RF signal, it will not be 100% eliminated from being attacked. If you want extra protection, you can purchase RF shielded solutions like our Privoro Privacy Guard to eliminate all RF radiating from your phone. Be aware that if you buy an RF solution, you’ll need a minimum of 110 dB of RF attenuation to effectively evade fake towers. There are lots of solutions that claim to do the job so do your research before buying anything. Third, encrypt all important data; files, internet traffic and your phone calls. By encrypting data, it will make it much more difficult for attackers to make sense of the data they’re collecting. Use simple solutions like VPN clients (don't use the free versions), HTTPS everywhere and apps like Signal for encrypted calls. None of these solutions will bulletproof your phone or you, but it will raise the barriers to entry. Last point for this article is to stay vigilant and think about what you discuss and send over cell towers. As you’ve learned today, both legally and illegally, someone could be abstracting information from your phone, conversations and surroundings without your knowledge. You never know if that information is being captured by a third-party that could use the data for their gain or at your expense. Our technology lifestyle of “always connected” could just as easily read, “always monitored”. Stay safe out there. Read more about SafeCase for iPhone and Privoro’s smartphone security solutions today. Stay safe out there.